The project must be less than 5 MB in size. 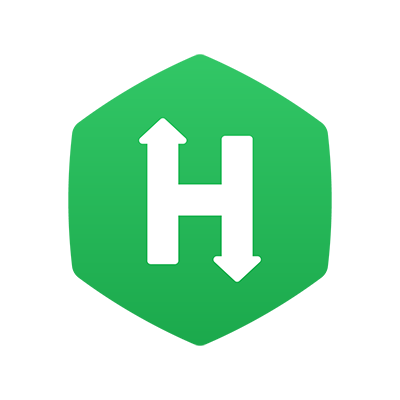 A hackerrank.yml configuration file in the root directory. The configuration should have all the required parameters. Follow Writing configuration file for Full Stack project to learn about writing a valid hackerrank.yml file. If the project has a server that needs to be exposed outside of the machine (eg: a web server), it should be running at port 8000 only. No other port is exposed outside the machine. The scoring command should run successfully and produce a valid output. Follow Scoring a Full Stack question to learn about valid scoring methods for a role-based question's project. Step 1: Ensure the project zip is less than 5 MB in size. Step 4: Start a server with the project zip and run the scoring command. This step can take some time. Note: The scoring command once ran, should finish within 5 minutes. If the scoring command takes longer than 5 minutes, a timeout error will happen. Step 5: Once the scoring command has run successfully, the output is checked for a valid output. Step 6: If the scoring output is valid, it is checked for a valid score. If test case weights are provided in the configuration file, they are also verified in this step. A project must clear all steps to be considered valid.